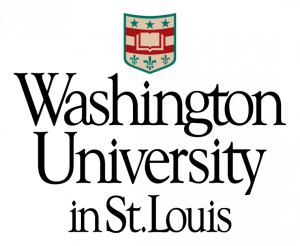 Provident is pleased to announce that we have formed a new partnership with Washington University in St. Louis. We are teaming up to provide mental health access to students through an after-hours helpline. Students are currently offered physical and mental health support through the Habif Health and Wellness Center, located on the Danforth Campus. The partnership will ensure students have a continuous source of mental health support 24 hours a day, 365 days a year. Click here to listen to an interview on KMOX radio with Lindsay Jeffries, Provident’s Director of Clinical Services, about the new partnership.